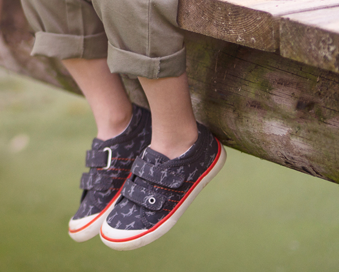 Start-rite Princess Elza has removable charms on the riptape fastening which offers adjustability and a comfortable fit. 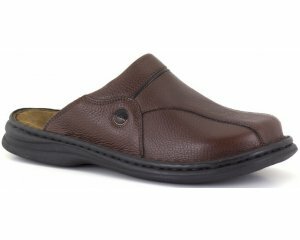 It has a lightweight and flexible sole and a padded ankle that provides support and comfort. 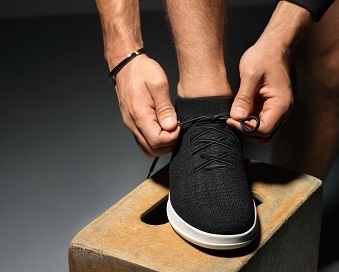 The toe bumper offers protection against scuffs and scrapes.